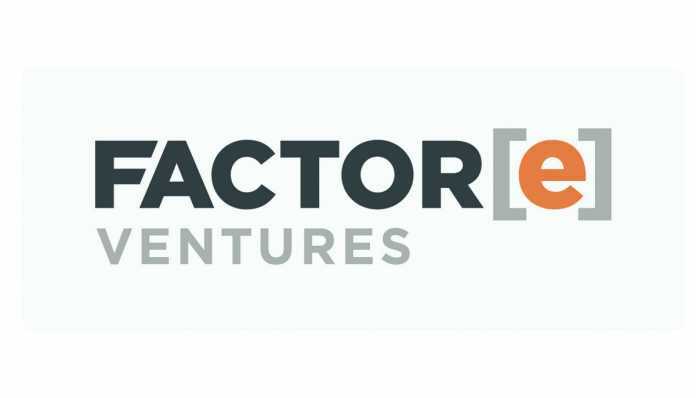 FACTOR[e] is a venture development firm with a mission to improve lives in the developing world through increased access to sustainable energy and related services. Both Factor[e] and Agsol are pleased to announce diligence investment in Agsol. Agsol and Factor[e] will work together to de-risk the technology and business model. Approximately 10 new Gen2 machines will be manufactured and field trials run in East Africa with a small selection of partners. The early field results and feedback will feed into the medium batch run of 50 machines.